The Campaign Kick- Off officially marks the beginning of United Way’s fundraising efforts in Bryan, Chatham, Effingham and Liberty counties. The campaign will kick off Thursday Sept. 6, 2012 from 11:45am- 1pm at the Savannah Civic Center (Martin Luther King, Jr. Arena) 301 W. Oglethorpe St., Savannah, GA 31401. Highlights of the event include announcement of the four county fundraising goal, recognition of Campaign Cabinet members and Loaned Associates and results of Pacesetter’s corporate campaign already in progress. 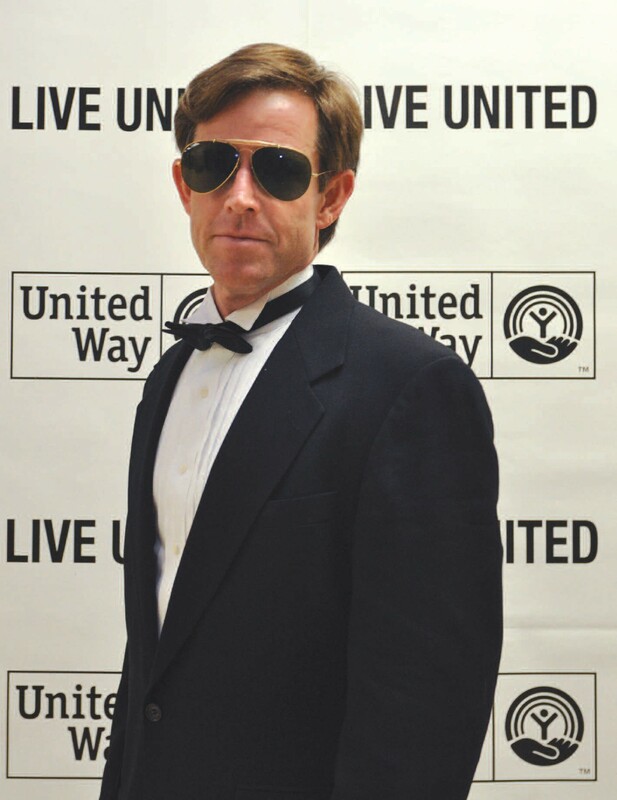 This year’s United Way Campaign is chaired by Sam McCachern, senior vice president of Thomas & Hutton. Cost is $15/person; $240 for a table of 16. For more information contact Lisa Clark, lisac@uwce.org, 912.651.7706. United Way is a volunteer driven organization that involves hundreds of community leaders, professionals and other volunteers in every aspect of our business, including fundraising, marketing and funding decisions, to ensure that your donations are truly making a difference. Through partnerships, long-term planning and wise investment of donor contributions, United Way supports community programs and services.